Episode 65 of the Pass The Controller Podcast is now available on iTunes, SoundCloud, and most major podcast platforms. 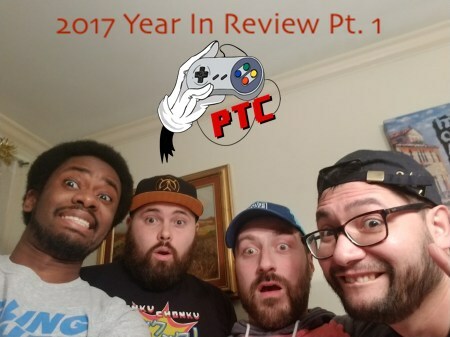 Listen in as Brenden, Todd, Mike, and Joe sit down and discuss 2017! Nintendo, PlayStation, Xbox, movies, TV, and so much more! There might be a debate– argument– or two!